When talking about the BMW M850i, we must remember that it’s not a full-on M car, just an M Performance car like the M340i and M550i. Sometimes it’s easy to forget, thanks to its blistering performance figures, such as these. Motor Sport just took the M850i to Magny-Cours and put it through its paces and its fastest lap time is impressive. Around the French circuit, at the hands of a non-professional racer, the BMW M850i put in a lap time of 1:23.68. That makes it faster than both the BMW M2 Competition and M3 Competition Package. Sure, both of those cars are much less powerful but they’re also quite a bit lighter and proper M cars. 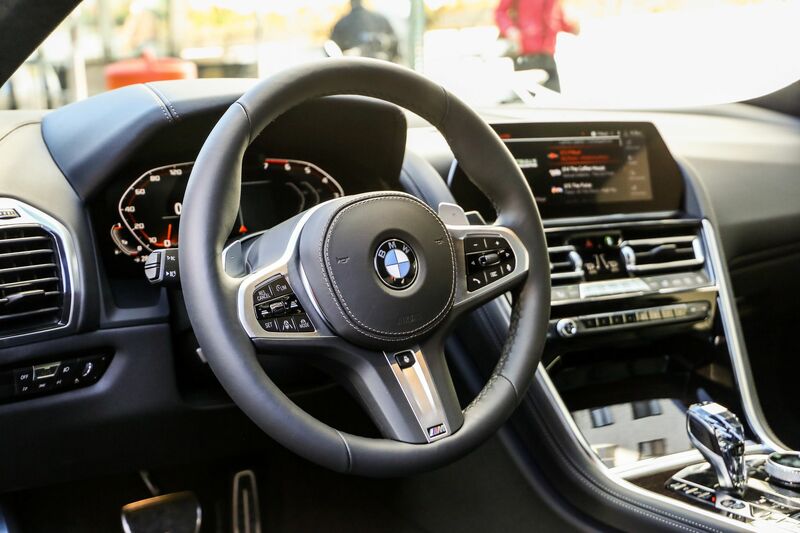 The M850i is designed to be a sporty grand tourer, not a proper driver’s machine and it still beat them. That’s a testament to its agile chassis and ample power. It was also faster ’round the track than the Mercedes-AMG C63 S, which has almost as much power and weighs less, and the Audi RS4 which is a very quick car. It must be noted, though, that the M850i was running on very aggressive Bridgestone Potenza S007 tires. Some of the cars faster than the BMW M850i are the Alfa Romeo Giulia Quadrifogilio (no surprise there, that car is sensational on track), the new Aston Martin Vantage and BMW’s own M5. Though, all of those cars are genuine performance machines, no fast GT cars. Almost all of them have more power, too. So the BMW M850i is a very impressive machine and shows how much potential there is for a proper BMW M8. 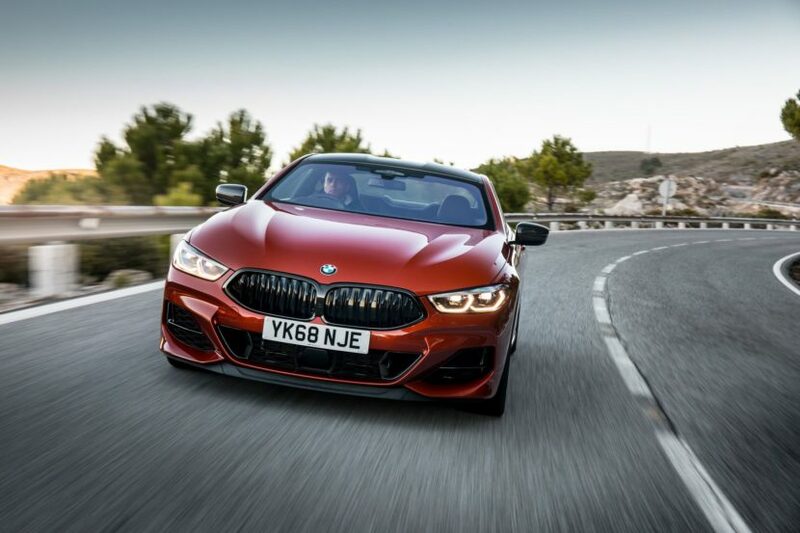 With even more power, a tighter suspension, better brakes and a more dynamic chassis setup, the BMW M8 should get closer to cars like the Aston Martin Vantage and Porsche 911 on this list. We can’t wait to drive it.